An interesting little book. 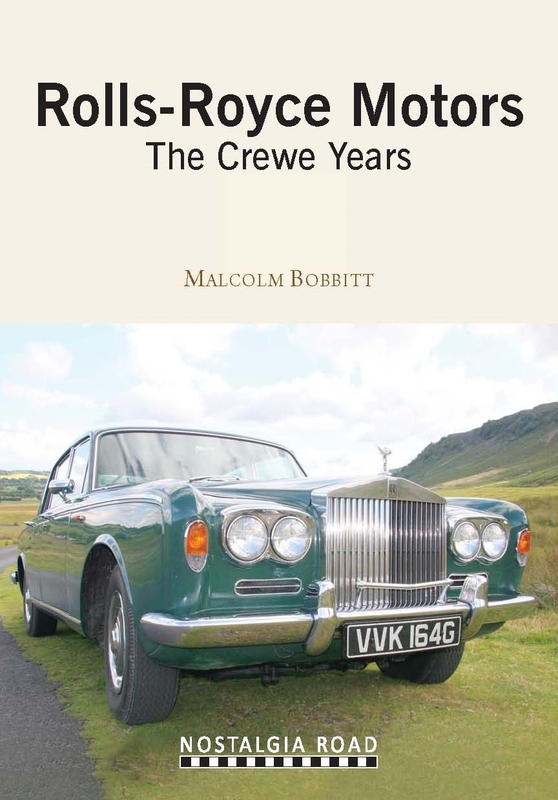 The author is, of course, a recognised enthusiast and authority on RR & ..
Having constructed a factory at Pym’s Lane in Crewe in 1938 in which to build its aero engines, Rolls-Royce immediately became synonymous with the Cheshire town. It was there that Merlin and Griffon engines, destined for aeroplanes as famous as the Hurricane, Spitfire and Lancaster were assembled in their thousands. 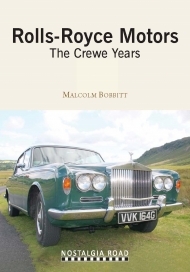 After WW2, Crewe became the home of Rolls-Royce Motors, which included Bentley as the production of these fine vehicles had been transferred from Derby.